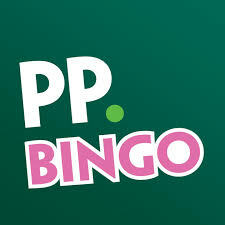 Paddy Power Bingo is celebrating their 5th birthday this month which seems pretty unbelievable, they started as a small bingo site and were soon one of the bigger sites in the online bingo world. To celebrate their birthday, Paddy Power will be putting on a different promotion every day in October. So far there has been £100 given away in a must go escalator jackpot game, free bingo for a year and buy one get five free on bingo tickets. We have been told, there will be big Bingo Linx games and cashback offers for you all to enjoy so make a point of spending some time at Paddy Power Bingo this month. There will be a total of £40,000 in bingo give-aways across the month which is on top of all the other promotions this bingo site is currently running. If you aren't yet a member of Paddy Power Bingo but fancy joining, sign up today and get a free £20 bonus when you deposit just £5.